Rocket League Patch 1.33 for PS4, Xbox One and PC is now available for download. Today’s update addresses stability issues on Xbox One, our new loading screens, and the invisible ball on Neo Tokyo. The update also brings other performance improvements. 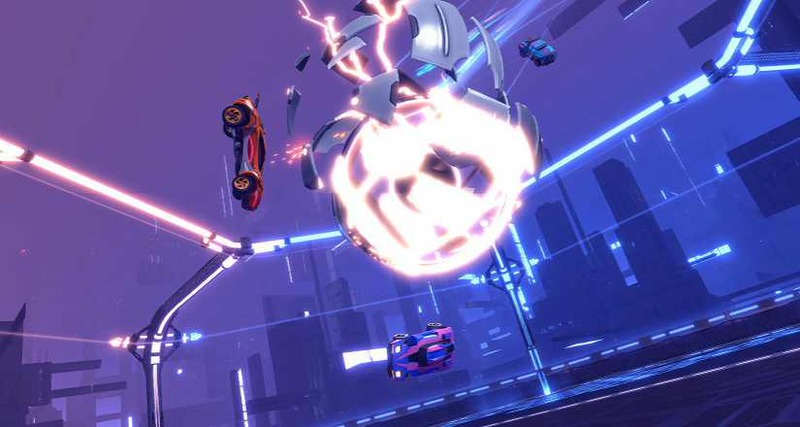 Check your updates for Rocket League Patch 1.33.